This material is a direct equivalent to Dupont Zytel* ST801. If you need the actual Zytel* material, please call or email, as it may be available. Volume price discount is available. 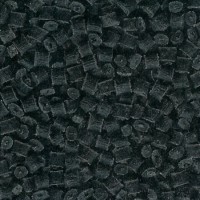 Nylon 66, (Unfilled), HIGH IMPACT, Black. Call or email for Data Sheet. 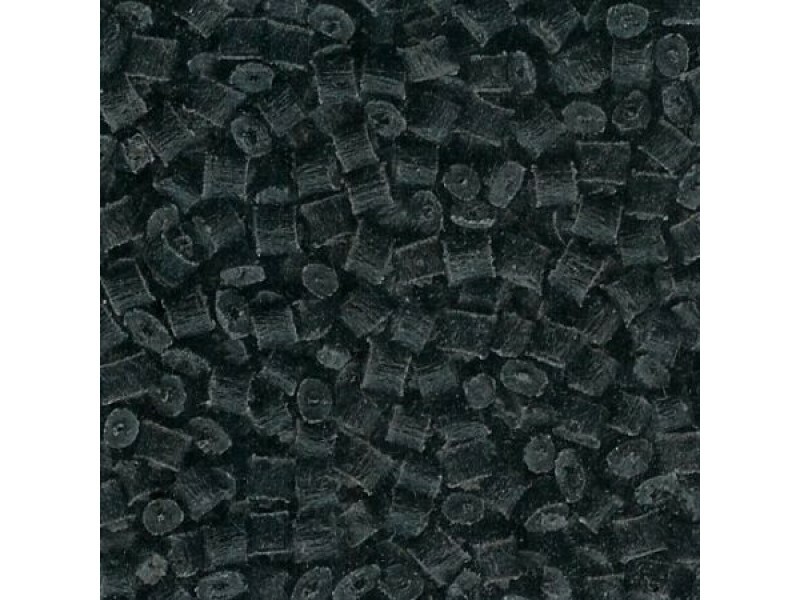 Nylon is a common thermoplastic resin typically used for injection molding applications. Nylon 66 is one of the most versatile engineering thermoplastics. It is strong, rigid, and has a very high melting point. Because of its excellent balance of strength, ductility and heat resistance, nylon 66 is an outstanding candidate for metal replacement applications. Nylon 66 is very easy to process and is popular in every major market using thermoplastic materials. Glass-reinforced nylons provide stiffness retention for automotive, appliance, construction, and computer components. * Zytel is a registered trademark of Dupont Corporation. Premier Plastic Resins is not a direct distributor of Dupont materials.